The report by the investment banking firm said GST's coverage of taxes to be subsumed is only 54 per cent. 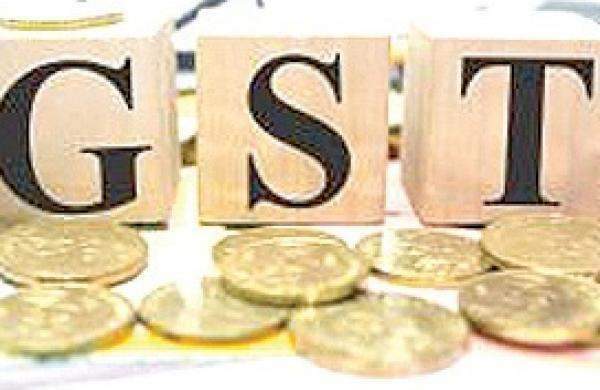 NEW DELHI: Measured against its stated objectives, the newly introduced indirect tax regime - Goods and Services Tax (GST) - is a partial success, investment banking firm Jefferies said here on Thursday. "It succeeds in creating a unified market and increasing compliance, thereby boosting government revenues, and partially establishes a level playing field between different kinds of firms. However, GST in its current form fails to harmonise tax rates across products or enhance ease of doing business significantly," a report by the investment banking firm stated. It said GST's coverage of taxes to be subsumed is only 54 per cent. "However, the exclusion of petroleum products and electricity are particularly problematic. Diesel accounted for 12 per cent of total indirect tax collections. On an average, indirect taxes paid on diesel account for 30 per cent of logistics cost, for which no credit will be available to the consumer. The resulting cascading is significant in case of basic food items and most dry bulk commodities." The report stated that it is sceptical of the government indication that petroleum products will also come under the GST ambit soon. Elaborating about the single market approach of the GST, the report said in the earlier system, tax on an item was a function of where it is sold as well as where it is produced. This obviously was a major hindrance to free movement of goods across the country. "GST succeeds in creating a single market across the nation - that is, the tax on a particular product would be the same across the country. However, GST fails to harmonise tax rates across products and services, and inherits the problem of multiple and rather confusing tax rates open to lobbying and abuse." Talking about higher compliance and government revenues, the report stated GST, despite its shortfalls, is designed to rapidly increase compliance. "The architecture ensures constant and seamless exchange of information between various tax departments (customs, excise & service, state value added tax, income tax). It is no longer possible to be compliant to one department and not with another, or be compliant in one state and not in another. " "GST network would be able to calculate the user's gross profit that can and will be shared with the income tax department. The need to match tax credits on an invoice level defeats the possibility of fraudulent tax credits and back-dating of invoices. Tax liabilities would be far easier to calculate," the report added.